Artscape’s Winter Island program welcomes artists to Artscape Gibraltar Point on Toronto Island for one month to stay and work with other artist residents as well as local community members to produce new, interactive works. Now here’s the fun bit: you can take part! Artists of all disciplines are now invited to apply for a residency that coincides with the Winter Island participant(s) of their choice, enjoying low winter rates and the incomparable atmosphere of Artscape Gibraltar Point during the colder months. Come spend a month with us and work on your practice in our famed island retreat. It’s a well-kept secret that Artscape Gibraltar Point is most spectacular in the winter—picture the cold lake, brisk air and sparkling sun—and particularly conducive to artist residency work. And while you’re here, take part in Winter Island works in progress: a hip-hop dance and new media project (Sammy Rawal); a sound installation based on field walks (Stacey Ho); a durational fibre arts project (Shannon Gerard); a community arts and painting project (Jeff Nachtigall); and a participatory artwork exploring local responses to the island flooding of 2017 (Simon Pope). Share learning, explore new ideas and find new inspiration in the context of our cozy winter community cultural hub. Jeff Nachtigall is a multidisciplinary artist, curator, speaker, and social entrepreneur from Regina, SK. For Winter Island, Nachtigall will bring together children from the island community and mobility-limited seniors to create a large-scale, collaborative painting experience with his invention, the Mobile Painting Device, which turns large objects into a paintbrush. Simon Pope is an internationally recognized artist and Fellow of the National Endowment for Science and the Arts, from London, UK. For Winter Island, Pope will focus on the human and environmental impact of the Toronto Island floods of 2017 through a series of performative gestures, constructions and video documentation created in partnership and with the participation of island residents. 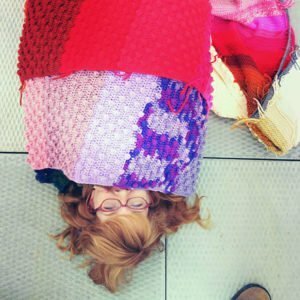 Shannon Gerard is a fibre artist, illustrator, print maker, multi-media artist and OCAD U Assistant Professor from Frankford, Ontario. For Winter Island, Gerard will meet with visitors to share stories and produce their portrait in crochet in a durational performance. She will also give workshops in crochet. Sammy Rawal is an award-winning music video/commercial director artist and producer of the local “Yes, Yes, Y’all” queer hip-hop dance party in Toronto. For Winter Island, Rawal will welcome queer POC communities for a dance and new media project. Jeff Nachtigall is a multidisciplinary artist, curator, speaker, and social entrepreneur. His work has been exhibited throughout North America, Europe and China, and is represented in numerous public and private collections. He has led dozens of residencies across Canada, and regularly lectures and facilitates workshops in communities and institutions across Canada and the United States. Nachtigall’s work has been profiled in numerous articles and documentaries, most notably in the National Film Board of Canada’s 2009 feature-length film A Year at Sherbrooke. His work was also featured in the National Center for Creative Aging’s Online Artist Training in Arts and Aging. He is a sought-after contributed to numerous conferences and symposiums, including a TEDx talk in 2010. Stacey Ho lives on unceded territories of the xʷməθkʷəy̓əm (Musqueam), Sḵwx̱wú7mesh (Squamish), and səl̓ílwətaʔɬ (Tsleil-Waututh) peoples. Her practice considers intersections of culture, history, and embodiment from a feminist perspective. With a background in photography and performance, their work often deploys and employs language, sound, and gesture. 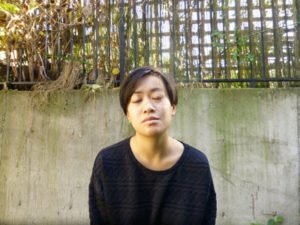 Her works have been presented in Oslo and Berlin as well as in artist-run centres across Canada and her writing is regularly featured in national and international publications. In addition to the Winter Island residency in 2018, Ho will be developing a new public artwork in conversation with a project by Germaine Koh. 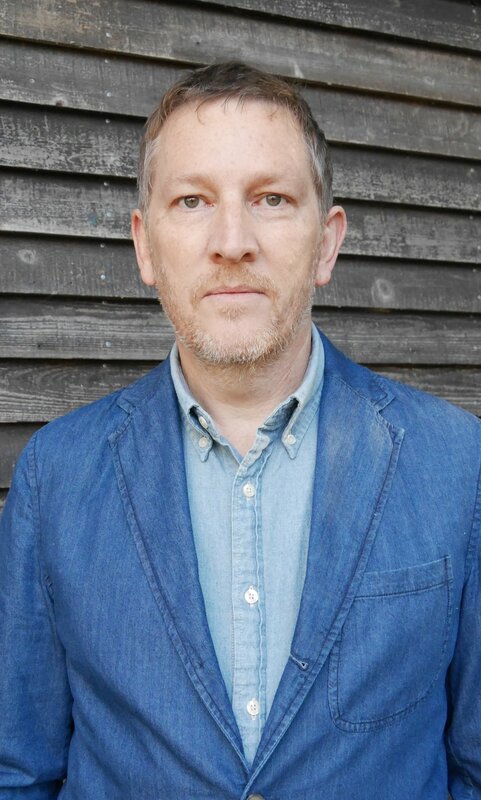 Simon Pope’s work first gained international recognition in the mid-1990s as part of the seminal net.art group I/O/D and whose work was most recently presented by the New Museum in New York and was the recipient of a 2000 Webby Award. In the intervening years he has curated Art for Networks, an online project for the BBC and touring exhibition funded by Arts Council England and the Henry Moore Foundation that brought together contemporary artists with their net.art counterparts. 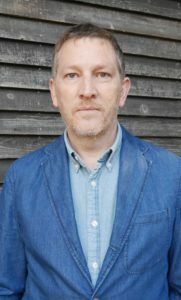 He is a Fellow of the National Endowment for Science and the Arts in the UK and represented Wales at their inaugural exhibition at the Venice Biennale in 2003. Pope received his doctorate in Fine Art from the Ruskin School of Art, University of Oxford, he has since served as a Reader in Fine Art at Cardiff School of Art, and supervises MFA and PhD students for Transart Institute in Berlin & New York. 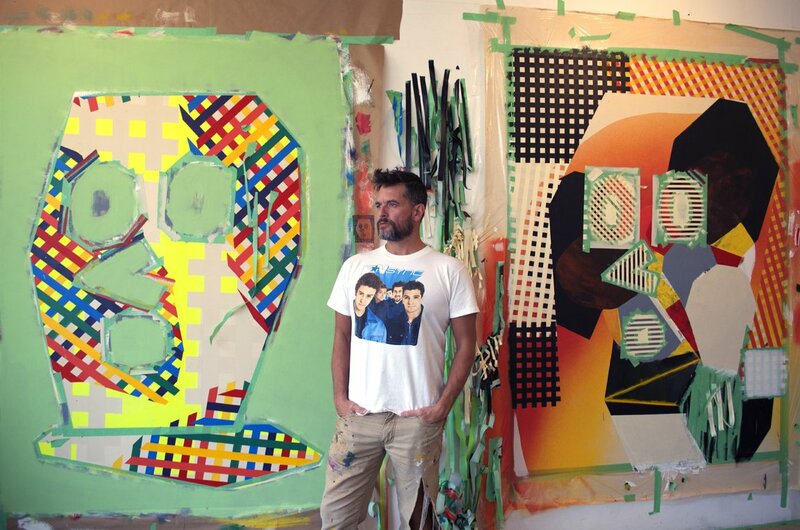 Relocating to Toronto in 2016, he has taught courses at OCAD University and the University of Toronto. His recent work reflects his preoccupation with human, social relationships in a more-than-human world. It grapples with participatory art’s engagement with new materialist thinking, and takes the form of conversational events, film-making, and written correspondence. Pope is currently a post-doctoral artist-researcher in Environmental Posthumanities at Goldsmiths University of London. Shannon Gerard’s work spans a variety of media, from writing and illustrating books, crochet, print-making, and large-scale installations incorporating stop-motion animation and wheat paste. As a professional mischief maker, Gerard’s work with public/pedagogical projects such as The Carl Wagan Bookmobile and Mountain School Bookhouse emphasizes the materials and ethos of independent publishing as social-political engagements. She is an Assistant Professor in Publications and Print Media at OCAD University. 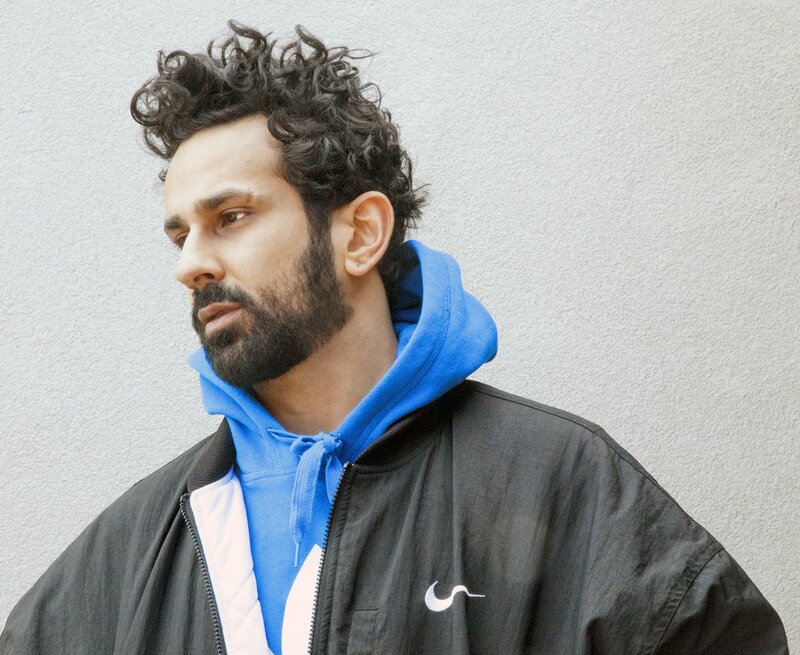 Sammy Rawal is a Canadian music video/commercial director and photographer currently based in Toronto. 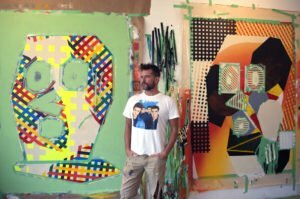 His work has been exhibited internationally and garnered attention for his use of bold colour, choreography and hyper-stylized approach. Proclaimed as “The King of GIFs” by Little Black Book, his work has been nominated at the UK Music Video Awards, The Juno Awards and The Berlin Music Video Awards. Music videos he has directed have generated over 10 million views on YouTube alone. Sammy is the co-founder / DJ of YES YES Y’ALL, Canada’s largest queer hip hop and dancehall party that seeks to create spaces for LGBTQ2 POC. Sammy is currently represented worldwide by Believe Media, by Revolver Films in Canada..